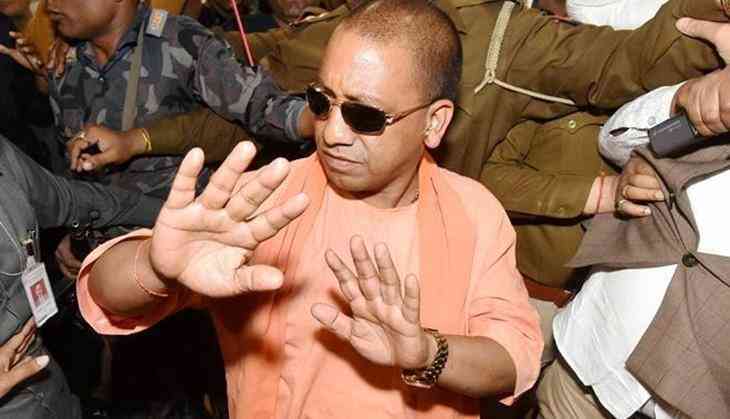 Uttar Pradesh Chief Minister Yogi Adityanath on Wednesday said that he was asked to keep farmers, dalits and poor in the top most important agenda in the state by Prime Minister Narendra Modi. "When I was sent as a Chief Minister, Prime Minister Narendra Modi asked me to keep agendas like farmers, Dalits and poor in the top most priority (Jab mujhe CM ke roop mein unhone (PM) bheja to kaha, agenda mein kisaan, Dalit aur gareeb hona chahiye)," he said here. Adityanath along with Union State Minister, Civil Aviation Jayanth Sinha inaugurated the Mahayogi Gorakhnath Civil Terminal at Gorakhpur airport today. Addressing a gathering on this Adityanath said that the Government of Uttar Pradesh is working with the motive of "Sabka Saath Sabka Vikas". He said that the inauguration of this terminal will take the people a step ahead towards the development of the state. The chief minister said the terminal would provide better and more facilities to passengers. The chief minister also held a feast today where he shared food with over 100 Dalits.